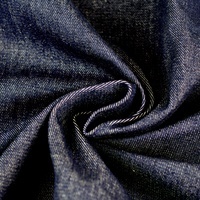 This 68" Mid-Heavy Weight Denim Fabric is a 14.1oz denim in an indigo blue color with no stretch to it. 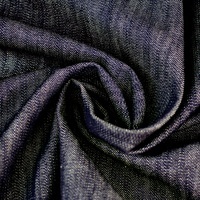 Sew jeans, denim jackets, handbags, and more. 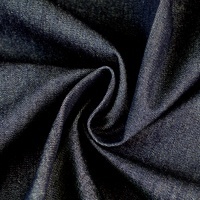 This 68" Mid-Heavy Weight Denim Fabric can also be used in home decor and crafting. 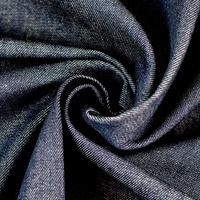 Sew accent pillows, wall hanging, and pouches. 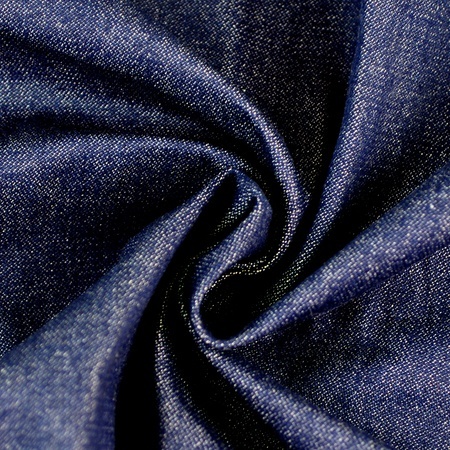 This 68" Mid-Heavy Weight Denim Fabric is durable; perfect for long lasting jeans.